We all look for natural looking skin that is clear, fresh, and vibrant. Nature has always made us feel extremely vibrant and alive. Is it really the crisp air and fresh oxygen from trees, or the natural vitamin D from the sun’s rays, or is it just the breathtaking beauty of the earth that really just leaves us in awe and makes us appreciate all that we already have? The new trend is going all natural and that also goes for all the beauty products out in the market right now. Using vitamins, minerals, and nature’s best-kept secrets on our skin is sure to give it the boost it needs to look vibrant each day! Here are a few ingredients you have in your fridge or pantry that you can use right now to replace your chemical-filled beauty products and skin care lines. 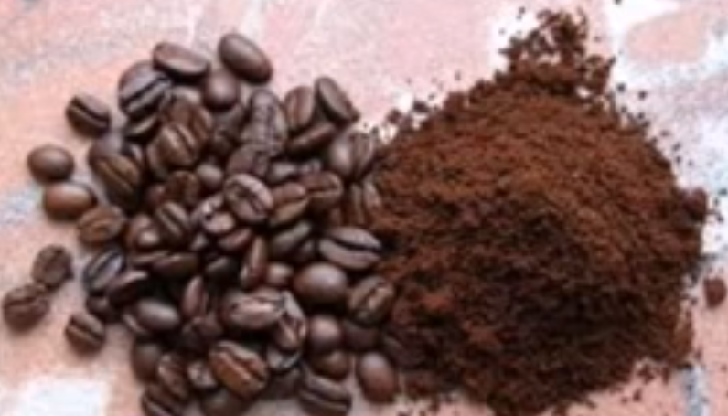 When coffee is ground properly, its texture seems soft enough to be powder but on your very sensitive skin can be an excellent natural scrub that will remove dead skin cells without harsh scrubbing. Coffee can also be used to stimulate blood flow due to the caffeine content within it. Just like when you pour hot water on it to make it smell and taste amazing to wake you up each morning, it needs hot water to be absorbed better in your pores once you step into your shower! Honey is packed with antioxidants, nutrients and enzymes that cleanse, nourish, and hydrate your skin leaving you looking fabulous! Mixing coffee and honey together doesn’t just taste good on your tongue. It really is amazing for your skin as well! Obviously, milk has lots of benefits to the body, but why is used in the most famous beauty brands? Milk contains enzymes, proteins, minerals, and vitamins that can soothe irritated skin and reduce wrinkles. It is a secret used in ancient times to maintain the ageless beauty and also for some natural whitening, as it promotes the shedding of pigmented dead skin. Tomatoes contain vitamin A, vitamin C, and vitamin K which are commonly found in many of the best acne medicines. The acidity in tomatoes reduces the size of your pores as well as treat severe acne. 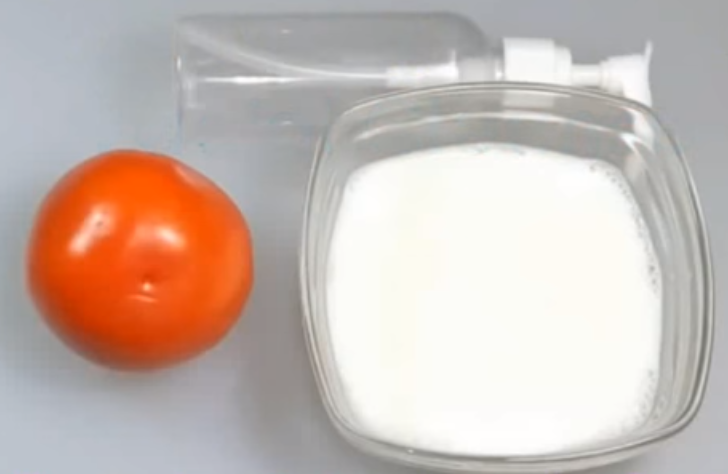 So, imagine mixing this amazing milk and tomato juice and putting it on your face for 30 minutes for clear skin basically overnight! You can also try mixing: 2 tbsp – lemon juice and 2 tbsp – yogurt OR 1 tbsp – coconut oil and ½ tbsp – turmeric for a fantastic glow and healthy looking skin! The ultimate skin issue that we all face is blackheads, these little bumps that bother us every now and then actually can be completely annihilated with this simple recipe. Honey contains anti-inflammatory properties which calm redness and irritation. It’s antibacterial and antifungal properties make it the perfect ingredient to treat bacteria causing breakouts. The brightening effects and antibacterial properties of lemons make it a perfect blackhead treatment. 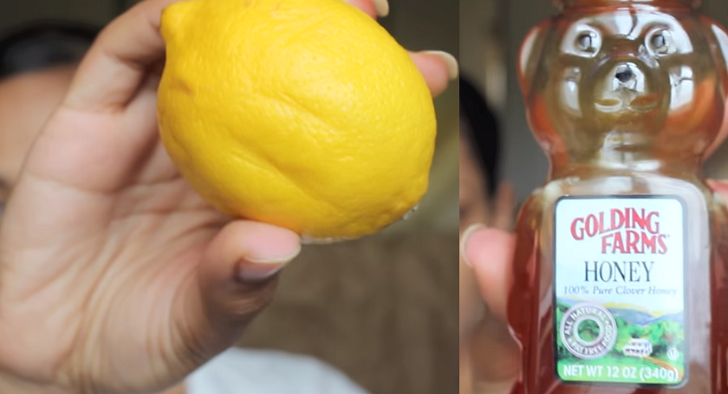 Mixing it with the expansive power of honey, you can almost see how perfect your skin would look after using it! For anti-acne, you can mix 1 tbsp – honey and 1 tsp – cinnamon to create a mask that will eliminate and break down those acne spots for good! Several studies suggest that 66 – 75% of people aged 15-25 around the world have oily skin. Although most people believe that oily skin is a problem, it really is just an inconvenience. 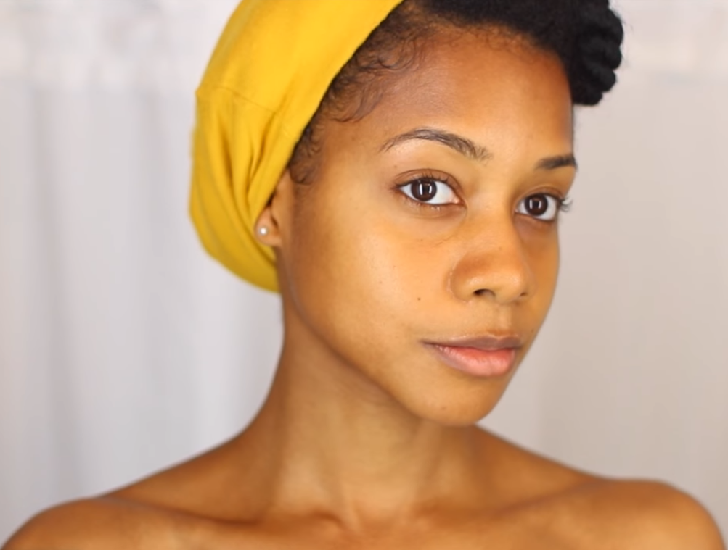 Oily skin can be stopped using this anti-shine formula. Aloe Vera has countless benefits, for the skin, it works as a soothing agent and its antibacterial properties help relieve most skin irritations while keeping the skin moist. Turmeric is a spice used to make delicious food. Its benefits have spread across Asia and it has been a household spice for centuries. Known to regulate the production of sebum, an oily substance produced in the glands, turmeric is the go-to combination for glowing skin without the extra shine! Although many will question this mixture, I assure you this harmonious mix will do wonders in the long run for your beautiful skin. Pores and breakouts can be visible sometimes, so what better way to clear out and brighten your skin than to make them smaller and more refined? 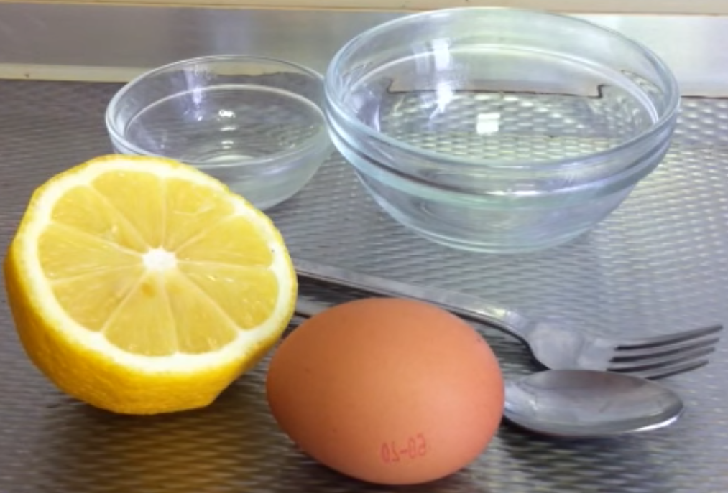 Lemon juice has the acidity to work as an antibacterial agent, mixed with egg whites, it can really break down those pores and leave your skin vibrant. Egg whites have astringent properties that help tighten the skin by refining your pores. This mix twice a week will give you that tighter, more youthful-looking face you always dreamed about!